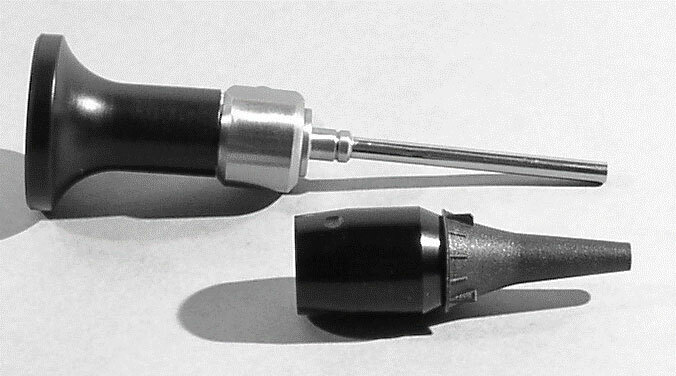 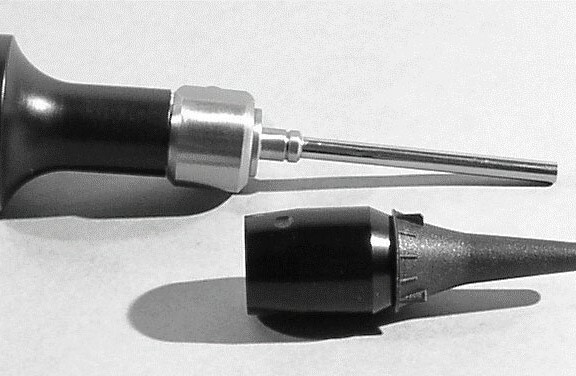 In Need of Fast Endoscope Repair? 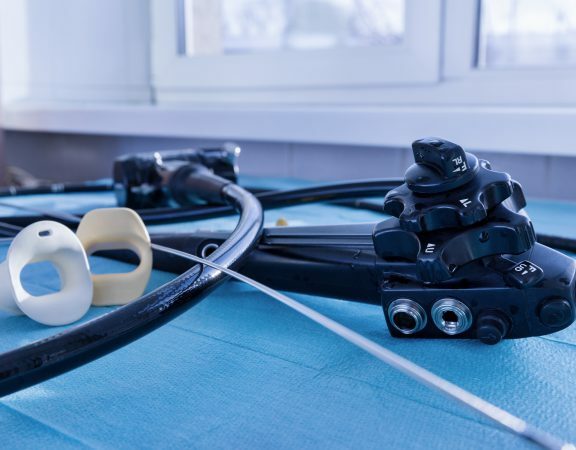 Why you should choose MedTec Applications? 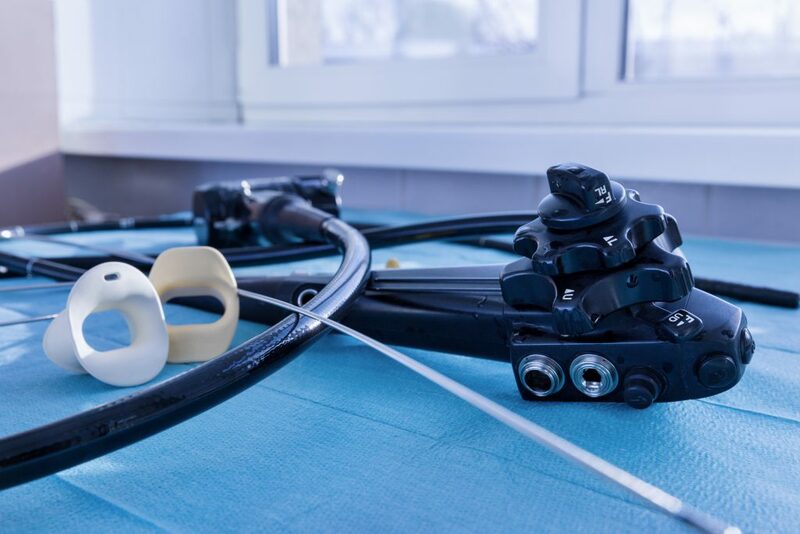 Why you should repair your endoscopy equipment instead of just replacing it!